You slip on your joggers, you’re ready for action. Just step onto the dual cushioned deck, plug in your smart phone, tablet or MP3 player, switch on the fan and you’re transported… You feel alive, your body is invigorated. With room for a long comfy stride and your favourite tunes pumping you’ll move from a stroll to a power walk and jog effortlessly. Then when it’s time to get serious switch over to your speed activated Heart Rate Control program for ‘no cheat’ fat burning! Oh yeah! 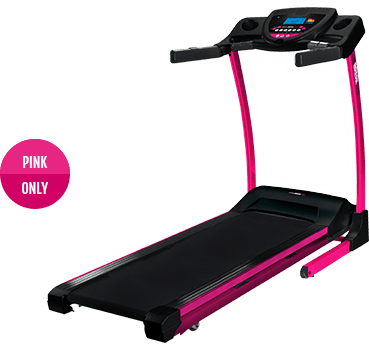 For An Entry To Mid Level Treadmill This Workhorse Packs A Punch! 2 cushioning systems – for bounce-back support and ultimate joint protection! Fan is positioned in centre of console. Geared to high speed! High quality Smart Phone/MP3/Tablet compatible speakers left and right on console. No need for headphones! Speed activated Heart Rate Control program! Automatic to control drift… no more tools! Your chance to look and feel amazing, and get rid of your extra weight - for good! There are plenty of clinical studies behind Vibration Training. 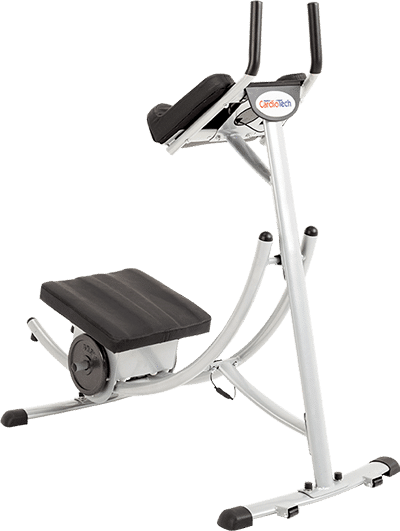 1 CardioTech’s clever oscillating platform is engineered for optimum strength and toning results in a fraction of the time it takes using traditional exercise methods. 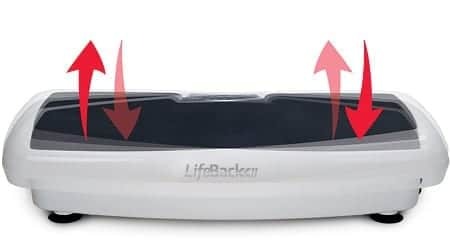 It produces muscle-contracting vertical vibrations using a side alternating rocking movement. What I really loved about the X9 Pro premium model was the cushioning. I’m into running but worry about the impact on my joints, who wouldn’t as you get older! So feeling I guess a kind of softness and that support under foot was a bit of a surprise. Whether I’m walking or running I love it, with a wide deck and extra length for a long stride it’s more like those fancy machines at the gym than a home treadmill, so getting motivated isn’t such a battle. I also learned that it’s not just all good looks and comes from one of the top treadmill factories in the world. To me that means quality and reliability, and I have to say I hate paying good money for disposable junk so that spoke volumes. STRENGTH AND TONE IN JUST 10 MINUTE SESSIONS! Your 10 minute Vibration workout can equal 1 hour in the gym – here’s why… When you lift a weight, your muscles contract. Vibration Training achieves the same effect, but on hyperdrive! Depending on the vibration speed, your muscles will contract up to 12 times per second. Newton was onto something… gravity is a factor here. 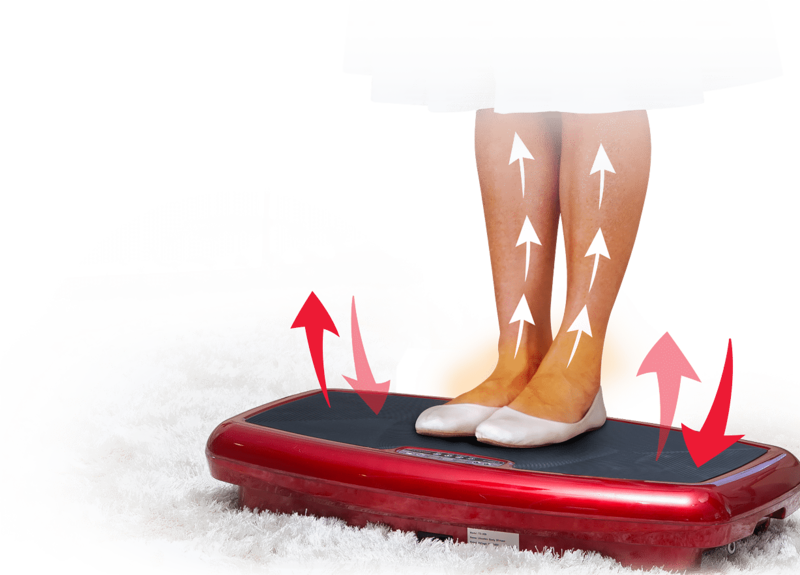 As the vibration forces increase with speed and your foot position, your body will feel as though it weighs more (like travelling up in a fast lift). Compared to traditional exercise, this clever technology means you work against a far greater gravity force in every movement you perform – making your muscles work harder without you knowing it! Regular floor crunches just DON’T engage your lower abs enough to improve them! The Ab Coaster will work your upper and lower abs the way leg raises do but without the same strain & threat to form. And as you progress and your abs get stronger, this machine continues to work your muscles to keep those six pack abs! THE CUSHIONING... SAVE YOUR JOINTS! The Ab Trainer really works! ORDER THE BEACH BODY PROMO TODAY! After deposit of $65 and based on 36 month plan through Certegy Ezi-Pay Express a continuing credit payment plan provided by Certegy Ezi-Pay Pty Ltd (ABN 28 129 228 986). Full Price $1,694 plus a once off establishment fee of $35 to activate your account payable with your first purchase under the plan. 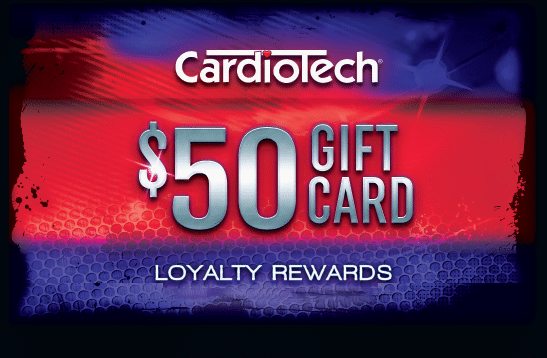 A $3.50 monthly account keeping fee and a $2.95 payment processing fee applies, other fees and charges may apply. Minimum cost over term $2085.10. See in store for terms and conditions. For Certegy Ezi-Pay Express No Interest Ever! applies. Delivery charge if applicable. Not available with any other offer.